President Trump has declared Wednesday a national day of mourning in honor of the 41st president. A memorial service at the National Cathedral in Washington, D.C. will be held Wednesday at 11 a.m. ET., followed by another memorial service the next day in Houston. 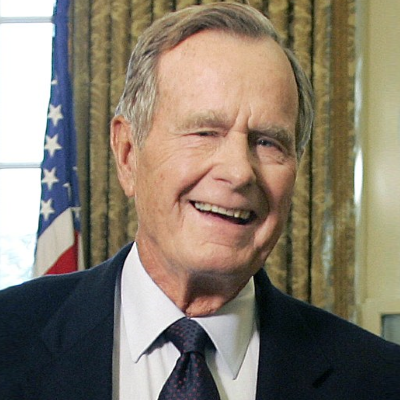 Bush is scheduled to be laid to rest on Thursday evening. Expect network and cable news coverage of the memorial services and funeral.